Gamelan Sekar Jaya hosts an extensive education program, bringing understanding and appreciation of Balinese arts to diverse audiences. Classes and workshops in both music and dance are offered to schools, community centers, and also at the group’s community center and studio — also referred to in Balinese as GSJ’s banjar. Take a virtual tour of our banjar. Master Balinese artists-in-residence and senior company members utilize traditional Balinese hands-on teaching methods. Bali’s core values of balance, harmony, and interdependence are evident in music, dance, and theater, and in their close coordination. See below for what’s in store. GSJ provides private instruction in Balinese music or dance with guest artists-in-residence and senior company members. We offer 45min, 60min, or 90min appointment slots that fit your schedule. Email us or call us at 510-655-1227 to let us know what you would like to study, your experience, and when you would like to set up a lesson. See all teaching artist bios. Invite Gamelan Sekar Jaya to your school, workplace, or community center! Master artists from Bali and senior company performers bring the beauty and drama of Balinese arts to you. This is our most widely used program. 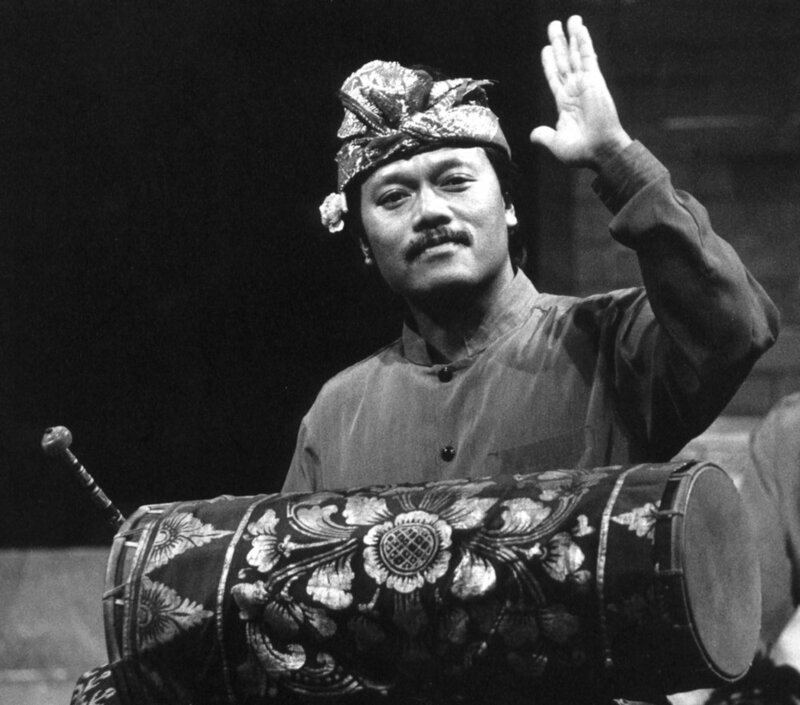 Three to six performers, including master Balinese artists-in-residence, come to your school and demonstrate gamelan instruments, dance, costumes, and how they all fit together. Bali’s lovely ethos of balance, harmony, and interdependence shines through in the glittering quality of interlocking rhythms, melded with Balinese flair for dramatic presentation. This can be tailored for any size audience or assembly. For students 8 and up, in groups of up to 18 children. This can either be a one-time session or a multi-week program. Students get to play the gamelan angklung, a 4-toned orchestra, which is an ideal size for both children and adults. The angklung orchestra is made up of different size metallophones and gongs and can be transported to your school. Lectures, demonstrations, small performances, residencies, and other programs for schools, universities, and corporate functions are available. Our educational programs can be customized to fit your need. We have presented a variety of workshops related to Balinese arts, from making traditional offerings, to the history on Balinese puppetry, to multi-week school residencies in Balinese arts, music, dance, and theater. More questions about our different programs? Please email us or call us at 510-655-1227.